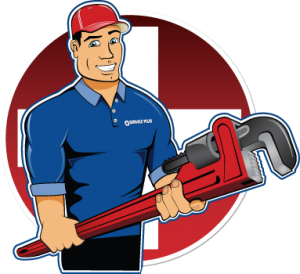 We are a heating, cooling and plumbing business with an emphasis on customer service. 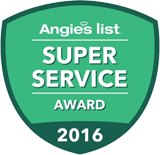 Our staff is highly-trained and certified, and we take pride in our ability to take care of our customers and exceed their expectations. Below, we invite you to learn more about Service Plus Heating, Cooling & Plumbing. What’s our specialty? Designing, engineering and installing complete heating and cooling systems in homes in and around Indianapolis. Whether you are looking for a better way to heat your home or a more cost-effective cooling solution, you can depend on the Service Plus Heating, Cooling & Plumbing team. The expert technicians of Service Plus Heating, Cooling & Plumbing vow to provide quality service and products. After all, your comfort and satisfaction is our top priority! In fact, we guarantee that you’ll be 100 percent happy with the quality and craftsmanship of your installation. If not, we’ll make it right. Service Plus Heating, Cooling & Plumbing even has a “no excuses” guarantee. We’ll get your home comfort system to function properly. If your system is not up to par, we’ll repair it. No run-around, no excuses. In fact, we even offer a one-year “test drive.” We’ll give you an entire year to try out your new home comfort system. If you’re not happy with it, we’ll remove the entire system and give you your money back. How’s that for customer satisfaction? To learn more about Service Plus Heating, Cooling & Plumbing, visit us on the web or give us a call at (317) 434-2627. Connect with us on Facebook, Twitter and Google+ for more tips!